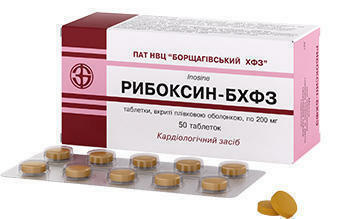 Corvalol K capsules №30- instructions for use, pharmacological properties, indications and contraindications. composition of the capsule shell: gelatin, glycerin, maltitol liquid, microcrystalline-guar gum cellulose, potato starch, xylitol, sodium methylparaben (E 219), sodium propyl paraben (E 217), lemon flavor, purified water. Soft gelatin capsules are oval in shape from light yellow to light brown in color. The contents of the capsules are an oily suspension with a characteristic odor. Sleeping pills and sedatives. Combinations of hypnotics and sedatives, excluding barbiturates. 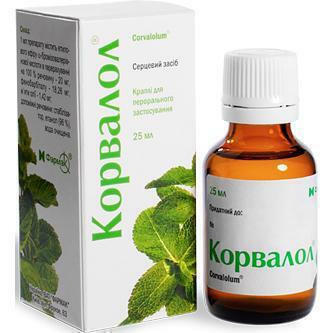 ATX Code N05C X.
Corvalol K is a soothing and antispasmodic agent whose action as a complex preparation is determined by its constituent components. Ethyl ester of α-bromizovaleric acid has a reflex calming and spasmolytic effect due to irritation mainly of the receptors of the oral cavity and nasopharynx, a decrease in reflex excitability in the central parts of the nervous system and an increase in inhibition in neurons of the cortex and subcortical structures of the brain, as well as a decrease in activity of the central vasomotor centers and direct local spasmolytic effect on the smooth muscles of the vessels. Validol or a solution of menthol in the menthyl ester of isovaleric acid has a sedative as well as a moderate coronary expansive effect due to action on the sensory nerve receptors of the oral mucosa. Mint oil contains essential oils, about 50% menthol and 4-9% menthol esters. 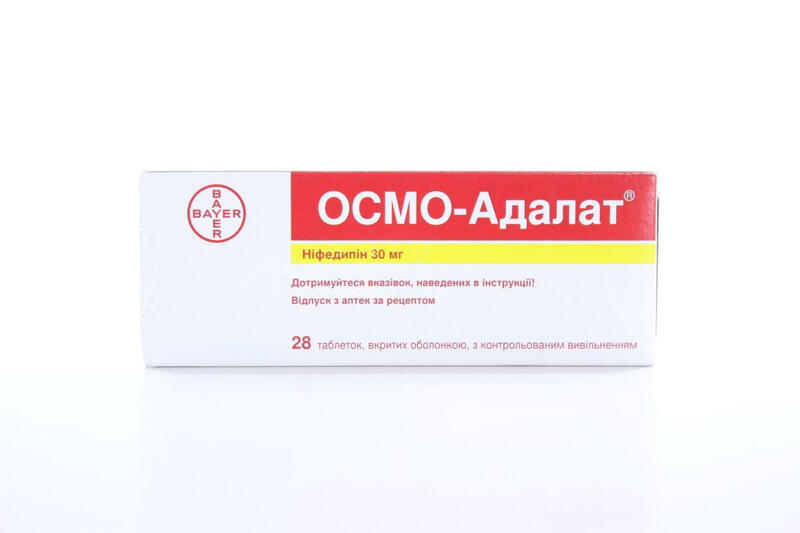 They are able to irritate the "cold" receptors of the oral cavity and reflexively dilate the blood vessels of the heart and brain, to cause a calming and mild choleretic effect. Peppermint oil has an antiseptic, antispasmodic effect, the ability to eliminate flatulence. Irritating the receptors of the mucous membrane of the stomach and intestines, enhances the intestinal peristalsis. Hop oil has a reflex vasodilator and spasmolytic effect, eliminates the phenomena of flatulence. When taken under the tongue, the absorption of the drug begins already with the mucous membrane of the oral cavity.The action develops after 5 minutes and lasts for 3-6 hours. Corvalol K enhances the sedative effect of psychotropic drugs, opioid analgesics, alcohol and anesthetics for their simultaneous use. Possible potentiation of the effect of antihypertensive drugs with their simultaneous application to Corvalol K.
Corvalol K reduces the severity of the headache caused by the intake of nitrates. In cases where pain in the heart does not go away after taking the drug, you must always consult a doctor to exclude acute coronary syndrome. The drug contains less than 1 mmol (23 mg) / dose of sodium, i.e. practically free of sodium. The excipients included in the preparation may cause allergic reactions (possibly, delayed). The use of the drug during pregnancy or lactation is possible if, in the opinion of the doctor, the expected positive effect for the mother exceeds the potential risk to the fetus / child. In the first hours after admission, side effects (dizziness and drowsiness) are possible. Therefore, when using the drug should be careful to persons working with complex mechanisms, drivers of vehicles. 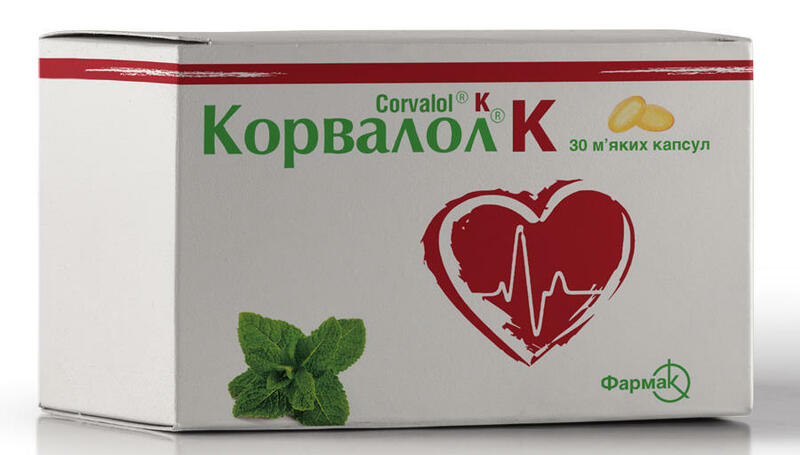 Corvalol K, capsules, take under the tongue. The capsule is kept under the tongue until it is completely dissolved. To accelerate the effect, you can crush the capsule with your teeth. Take regardless of meals 2-3 times a day for 1 capsule. 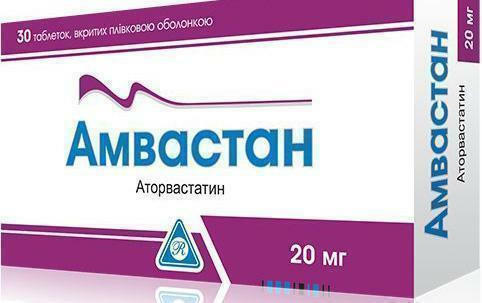 If necessary (severe tachycardia and spasm of the coronary vessels) a single dose can be increased to 2 capsules. The duration of the drug is determined by the doctor depending on the clinical effect and the tolerability of the drug. The experience of application for the treatment of children is not. It is not recommended long-term use in connection with the possible accumulation of bromine in the body and the development of bromine poisoning. 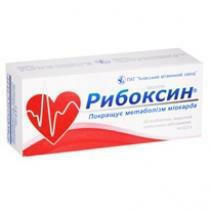 Symptoms: headache, nausea, agitation, impaired heart activity, central nervous system depression, lowering blood pressure. Treatment: withdrawal of the drug and symptomatic treatment. other: short-term arterial hypotension, lacrimation. Prolonged use of drugs containing bromine can lead to bromine poisoning, which is characterized by such symptoms: central nervous system depression, depressive mood, apathy, confusion, ataxia, purpura, rhinitis, conjunctivitis. These phenomena disappear when the dose is reduced or when the drug is stopped. 1 year 6 months. Do not use the product after the expiration date printed on the package. Store in the original packaging at a temperature not exceeding 25 ° C. Keep out of the reach of children. 10 capsules in a blister pack. 1 or 3 blisters per pack.